As professional signmakers in Sheffield, we are very proud to announce the arrival of our new flat bed CNC routering machine. Our CNC machine, or Computer Numerically Controlled System, uses computer software to control the mechanical movement of the machine in an X, Y, and Z orientation. 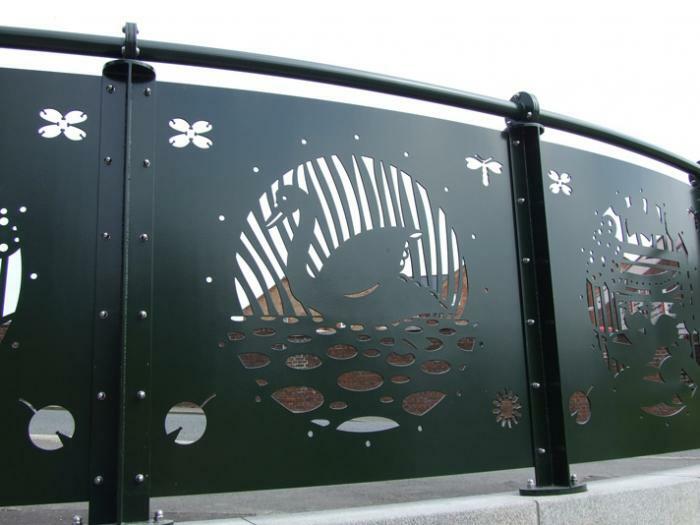 CNC Routering uses state of the art technology to give an incredibly professional, flawless finish to signage. 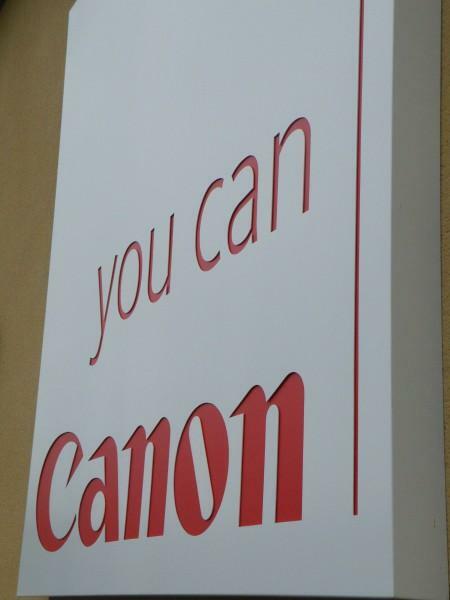 The use of this fantastic technology means that it is possible to achieve far better accuracy and precision than from a human operator, giving an impressive, professional finish to all business signage. 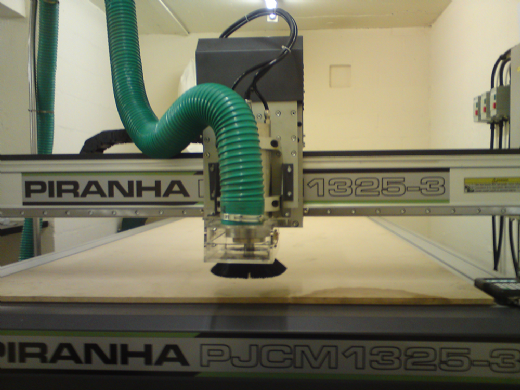 Our CNC machine has a 3kw spindle, meaning that it can literally fly through a variety of materials including aluminium dibond, plexiglass, Foamex, correx, aluminium, Perspex, plastics and woods. 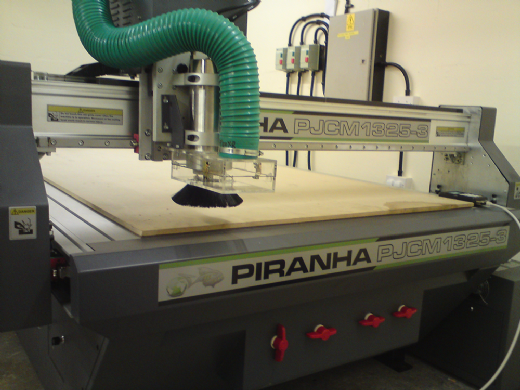 It is ideal for cutting panels, cutting shapes, stencils and fret cut sign trays. 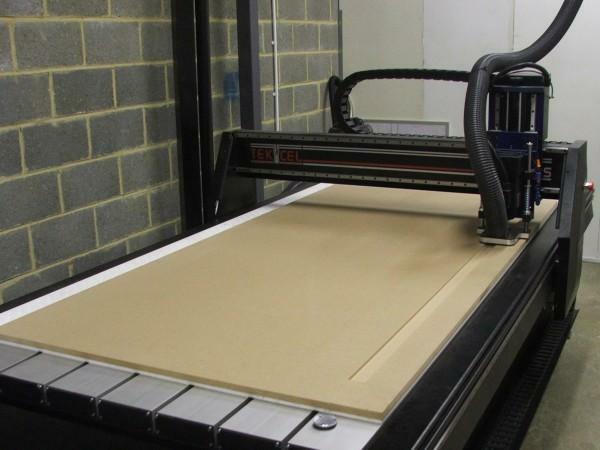 Here at Image Sign Studio, we are able to cut large panels with ease as our CNC work area is 1300mm x 2599mm. 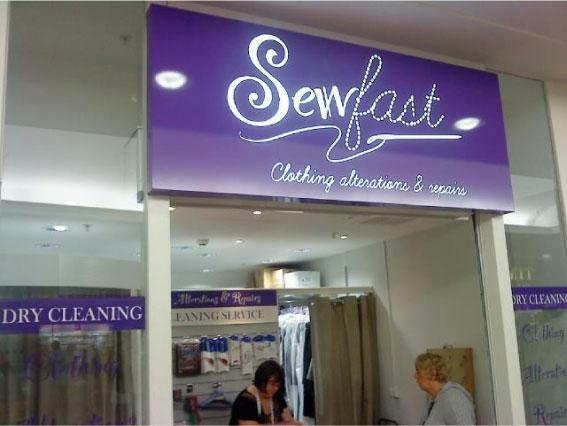 We specialise in cutting simple or very complex shapes, the process allows you to choose from a wide range of fonts for the lettering, and guarantees perfect execution of any graphics or business signs that you desire. 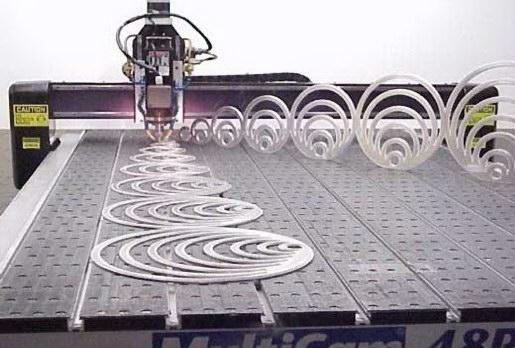 We are able to produce quotations for use of our CNC routering machine with or without our materials. We also make sure that we use every available millimetre of your material, should you choose to provide your own, in order to keep waste to the bare minimum and ensure maximum profit for you and your business. Our team work closely with the customer to make sure that the finished product exceeds expectations and that the project is turned around quickly. As we are experienced specialists in CNC modelling and production, we are able to manage your project from start to finish, giving expert advice and useful suggestions along the way.